In working with HR professionals in their employee programs, we know that they face new hiring challenges with more and more millennials entering the workforce and older generations retiring. Each group is very different in what they want and expect from a job, causing major changes in the hiring process. Additionally, with an all-time low unemployment rate, knowing what job seekers are looking is very important. 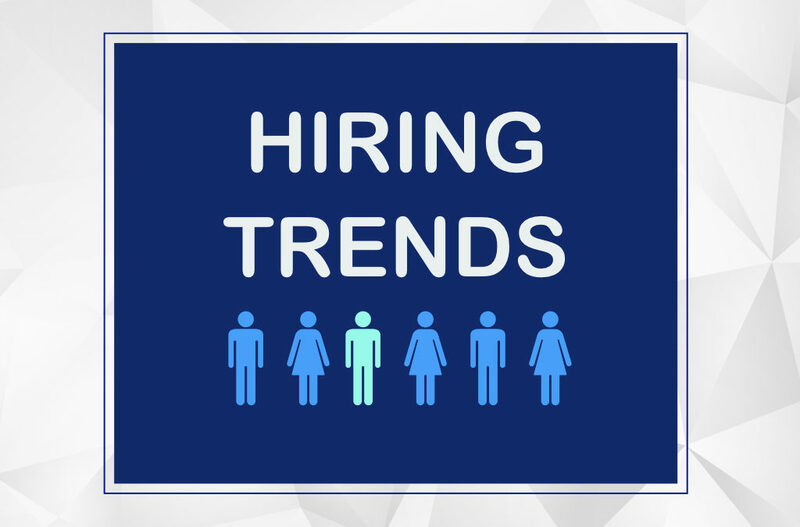 We found this 60 hiring statistics infographics from EBI Inc, that shows interesting trends that are still current, and can be helpful in providing a clearer picture of the current hiring situation. We hope you find this infographic useful! If you are working on a recruitment campaign and are looking for incentive ideas we have the experience to contribute useful ideas that will fit your objectives and budget.